Eating at this bbq with a pleasant view of Fundacion Francisco Godia will be a beautiful experience for visitors. 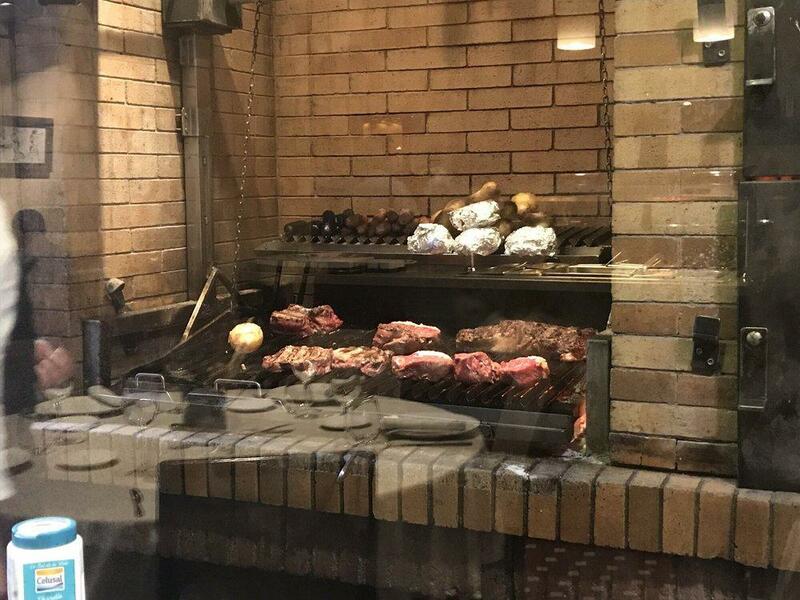 Tourists recommend Argentine dishes at Patagonia Beef & wine. You will be offered such food as tasty ribeye, beef tenderloin and ribs, don't hesitate to try them. Being at this place, order good vanilla ice cream, parfait and pudding. The wine list is versatile, every guest can find something that satisfies their taste. According to the reviews, clients usually like ordering great cortado here. The terrific staff demonstrates a high level of quality at this spot. People mention that the service is fabulous here. Reasonable prices are what you are to pay for your meal. There is an enjoyable atmosphere and homey decor at this bbq. 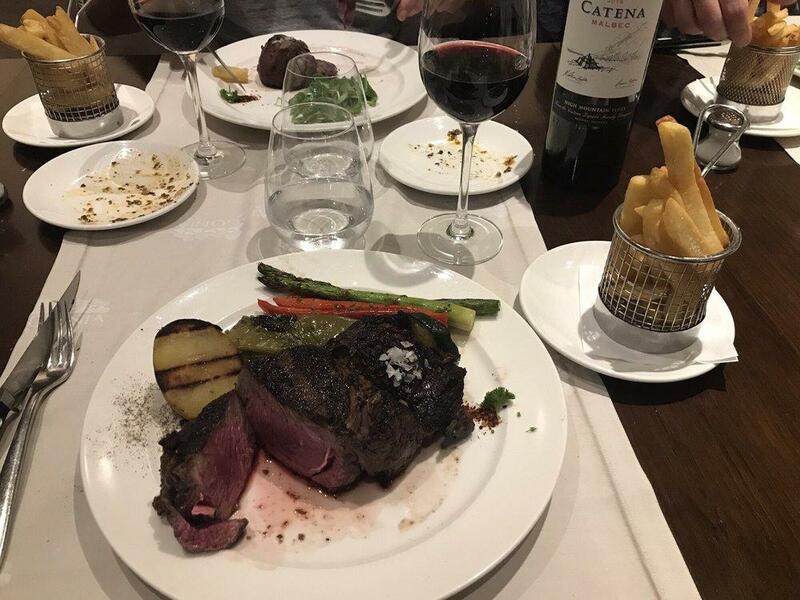 TripAdvisor users marked Patagonia Beef & wine with 4.5 stars, you can check it out. Great wine selection. Delicious steaks. Friendly prompt service. Sublime. 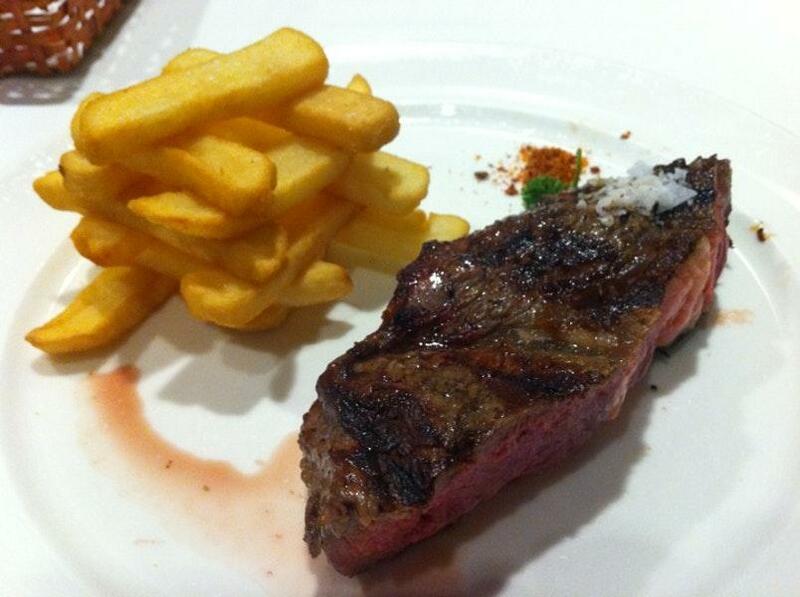 Truly excellent cut of Sirloin cooked really well (actually rare as I wanted). The entree of Black Sausage similarly a delight. Service attentive and un-fussy, great ambience and furnishings. One of the better steaks I've had. 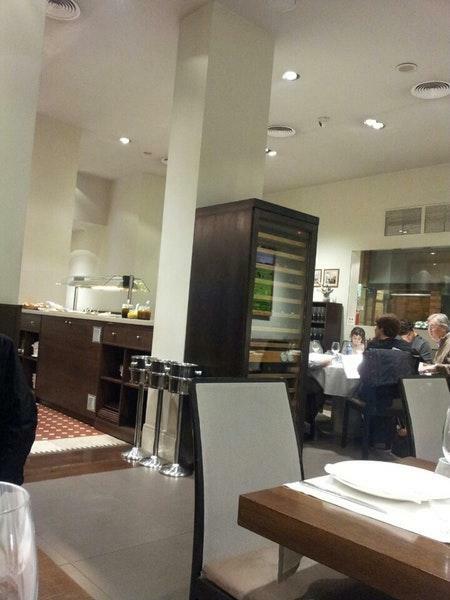 Had Christmas night meal. Very friendly and helpful staff. Steak was excellent. A very enjoyable experience all round.